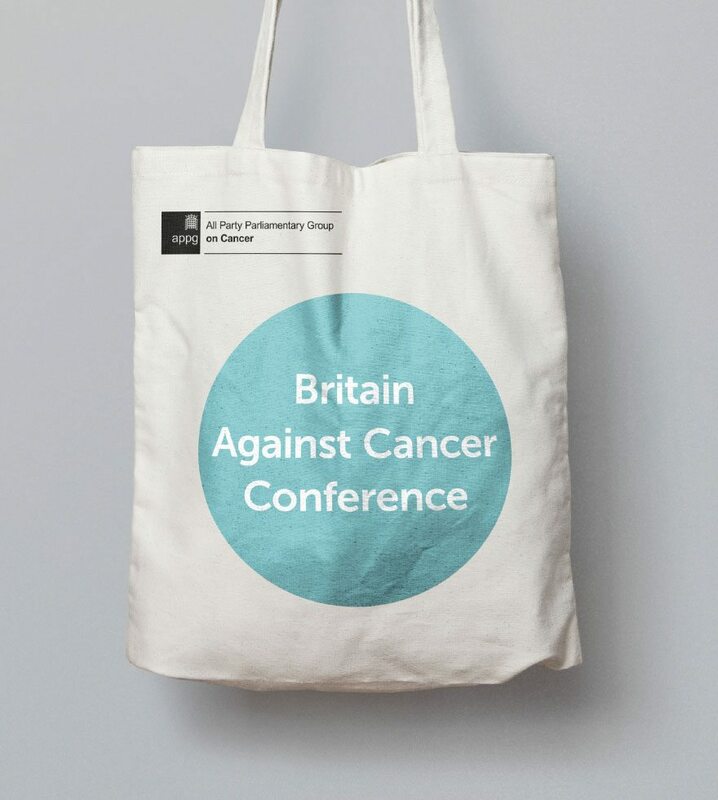 Every year The All Party Parliamentary Group on Cancer holds The Britain Against Cancer conference. 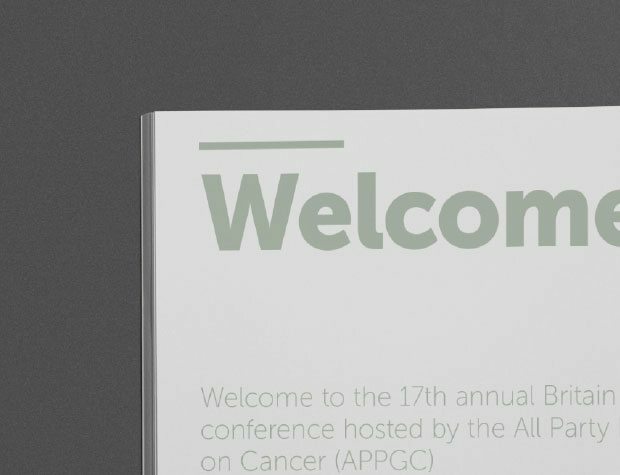 It’s the biggest event of its kind bringing together politicians, policy makers, health professionals and cancer charities across the UK. 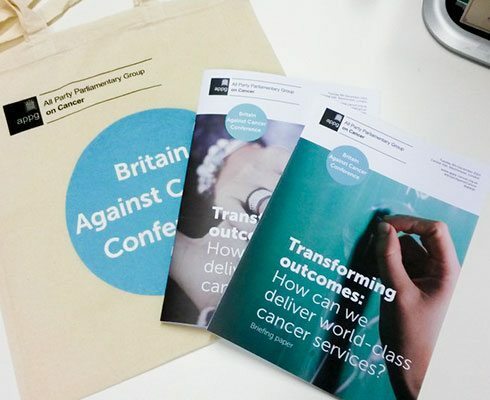 Our brief was to create a new brand for the APPG and a separate new brand for the event, but ensure the two complimented each other. 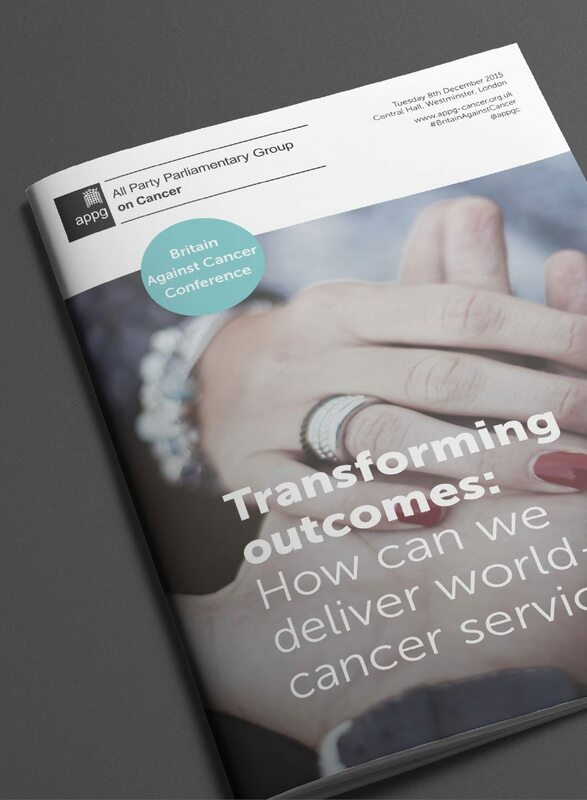 Our challenge was to marry up the simple yet serious and official look and feel of the APPG with the more optimistic, positive and modern visual identity of the event. 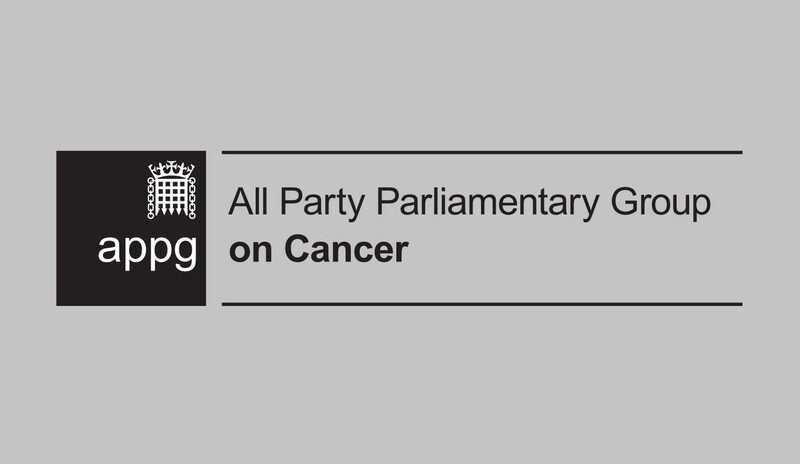 After much exploration we created a lock-up that showed clearly this was The All Party Parliamentary Group on Cancer and not another APPG. We introduced a primary colour palette for APPG only materials and a secondary warmer colour palette for the event. 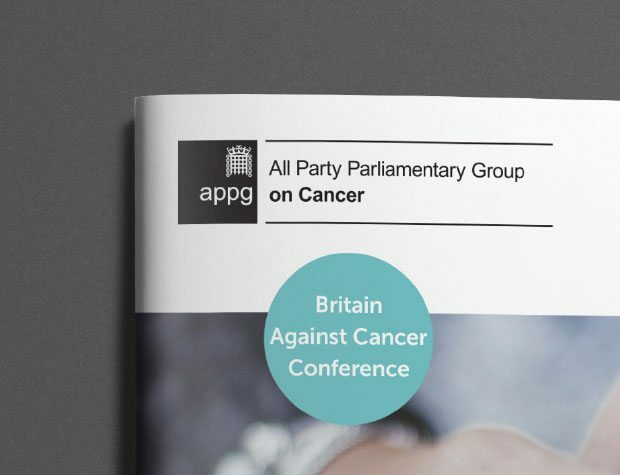 The circular logo for Britain Against Cancer works harmoniously with the APPG logo and this device is used in the report and programme. 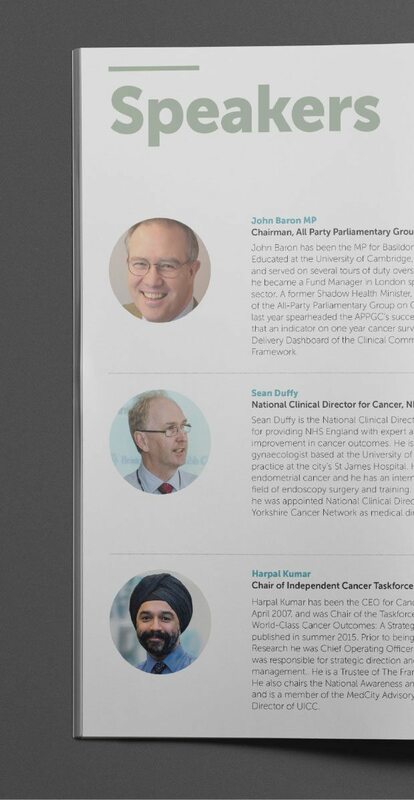 Each year the focus of the event changes and the use of full bleed imagery allows the APPG to tell a narrative in-line with their key messages. 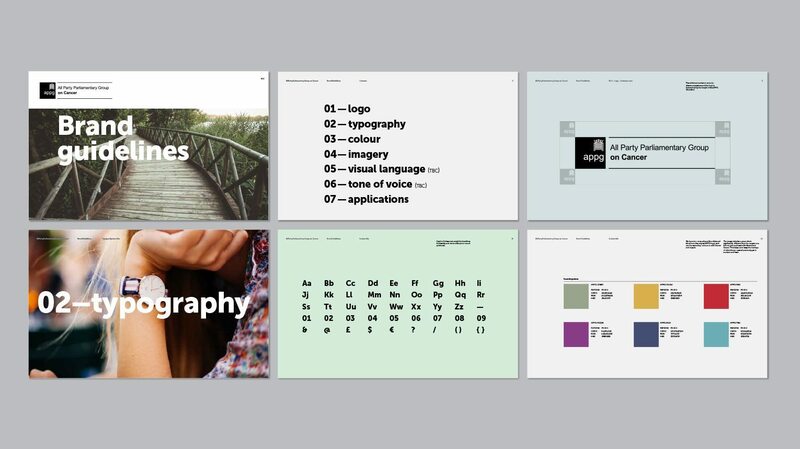 In addition to the visual identities we designed and rolled out all the supporting materials for the conference. 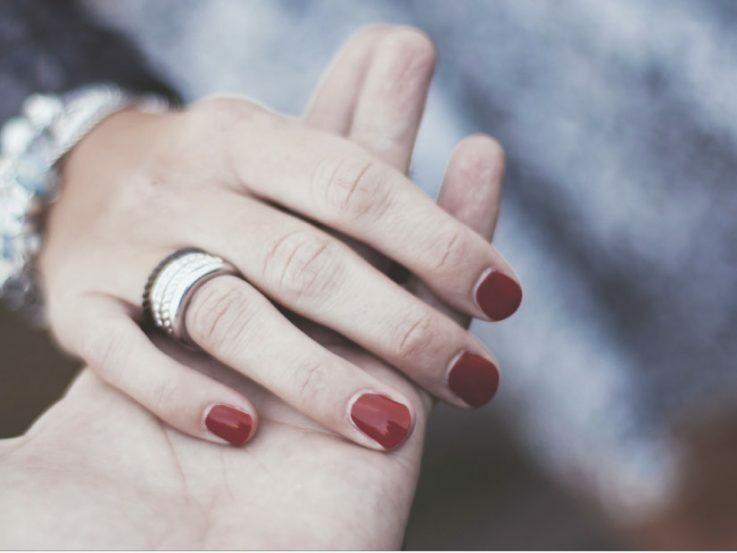 So far the feedback has been very positive.